Fancred's Jon Heyman reports that pitcher Justin Masterson is retired from baseball and currently doing missionary work, according to his agent Randy Rowley. Masterson, 33, hadn't pitched in the majors since 2015, though he had been trying to find work going into the past season but never latched on with a team. He spent 2016 in the Pirates' minor league system and 2017 at the Dodgers' Triple-A affiliate. 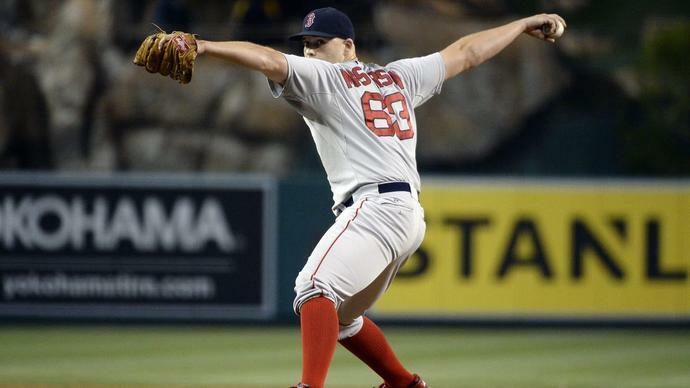 Masterson spent parts of eight seasons in the majors with the Red Sox, Indians, and Cardinals. Across 258 appearances, 184 of which were starts, the right-hander compiled a 4.31 ERA with 1,004 strikeouts and 498 walks in 1,201 innings of work.